A dismissal letter for dental patients is issued by a dental clinic. It is written with reference to the dismissal of the patient from the dental practice due to certain reasons. These reasons vary from person to person. If a patient disrupts the practice, doctors have a right to refuse to provide further medical assistance, depending upon the circumstances and stability of the patient. 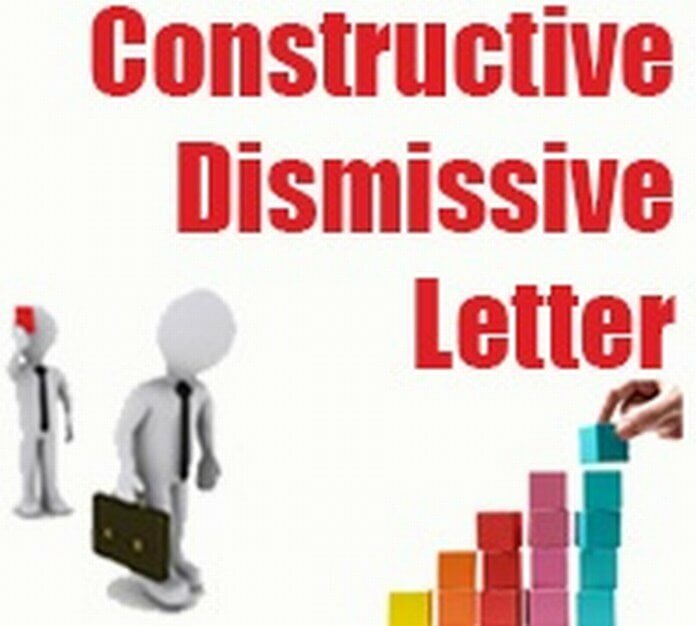 Here are a few tips that might help a person to write a dismissal letter for dental patients. Name and destination of the recipient should be specified clearly. The reader must be addressed properly. Be certain that you have spelled the name correctly. If possible, provide the contact number of the recipient to check if the number is correct. This letter is formal in nature. The letter should have a proper letterhead of the organization. Do not use unprofessional or informal language. State the reason for the dismissal of the patient. The reason provided by the writer should be valid and should satisfy the recipient. It will help to know if the calls and messages were made to the wrong person. If you wish, you can give advice on regarding the patient’s dental condition. The letter should be brief, short and to the point. Do not include any irrelevant information. The content should clearly state the reason of writing this letter. Proofread the letter to make it flawless. Ask your colleagues to check if the reason stated, is valid or not. Here in the sample, a dental clinic writes this letter to a patient to inform him about the dismissal of the dental practices due to the failure of making the medical payment. I am writing this letter to inform you about the cancellation of your dental plans with us. We have called you a number of times regarding your outstanding balance with our practice. I would like to tell you that we have many patients waiting for the surgery and we are going to allot your place to any one of them. We have warned you verbally as well as in writing regarding payment of your bills. You still have 120$ to pay to us for your previous dental plans. I would like to request you to pay it as soon as possible. Otherwise, we have to take help from the court. I would advise you to search for a new dentist as soon as possible as your tooth is decaying at a faster rate and this will lead to many oral problems in the future. You can find a new dentist from yellow page. Termination will be effective immediately. An academic dismissal letter is written by a student to the board committee of a school or a college regarding his or her expulsion.